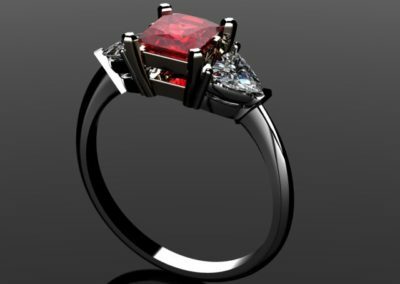 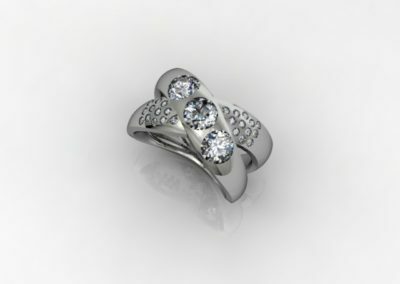 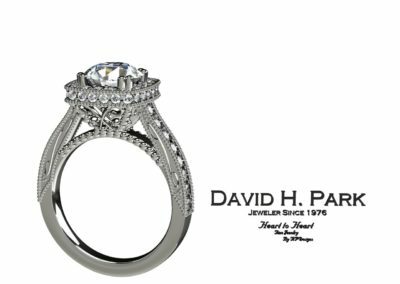 Sneak a peek into our fine jewelry showroom to see some of our completed pieces and our CAD designs made custom for our valued customers. 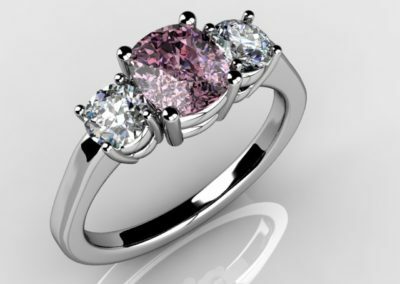 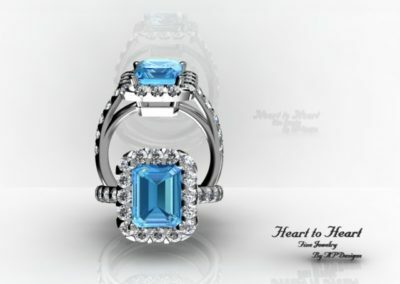 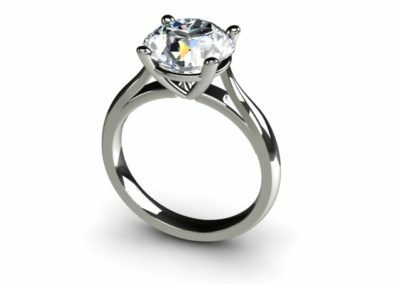 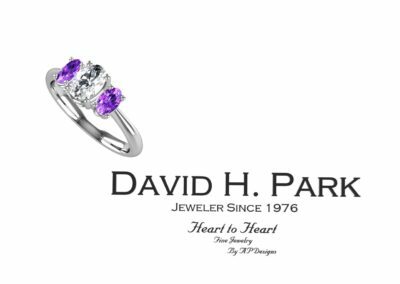 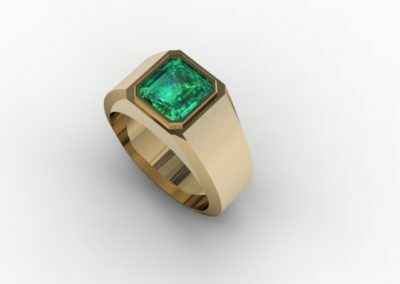 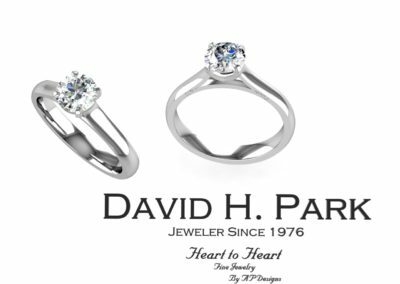 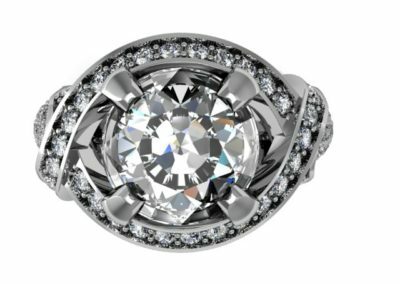 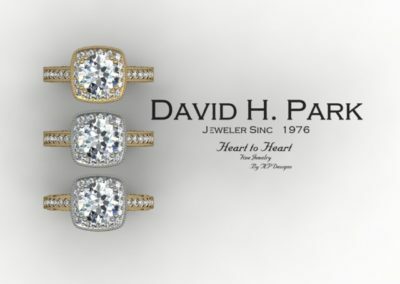 Although our gallery doesn’t show every piece of jewelry we offer, we are happy to answer any questions you may have or welcome any special requests you would like us to fulfill. 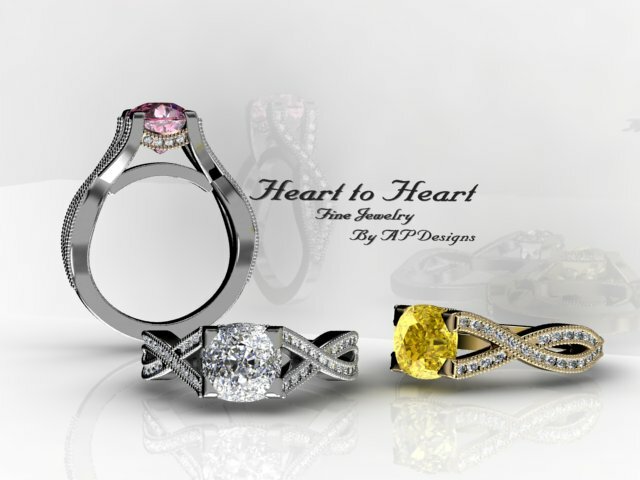 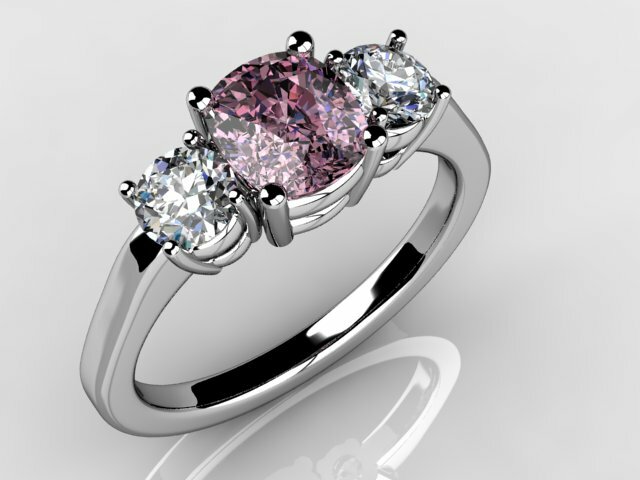 We look forward to working with you and creating that one-of-kind piece of jewelry that you’ve always dreamt of! 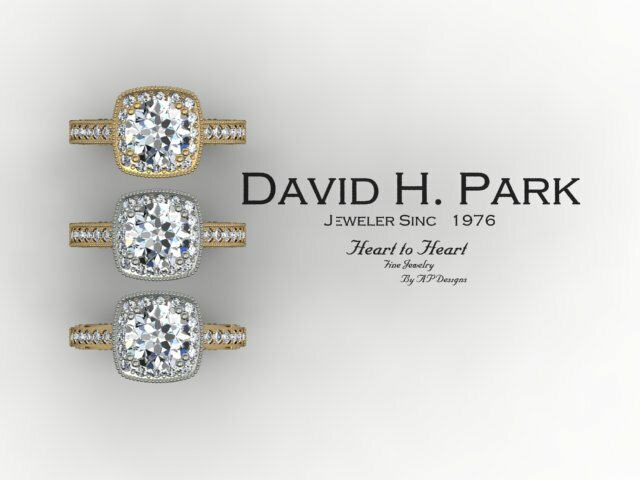 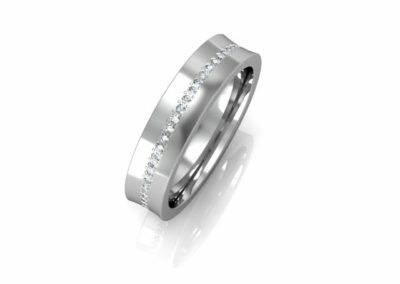 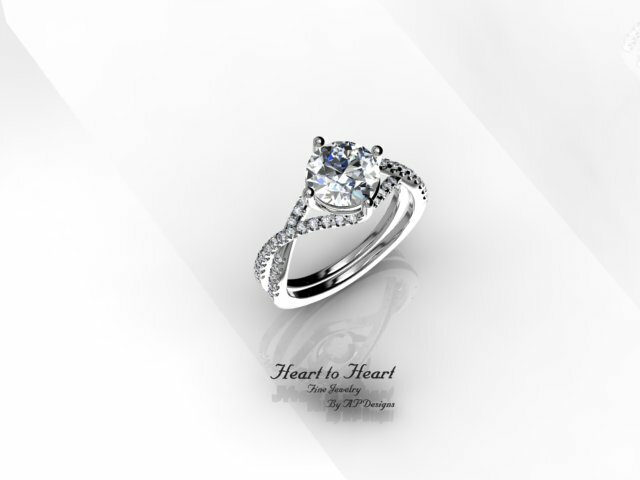 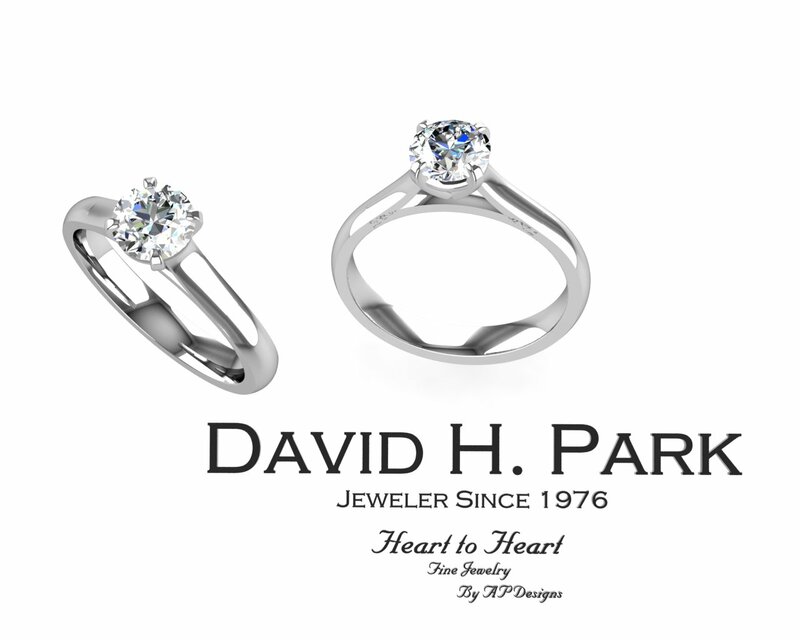 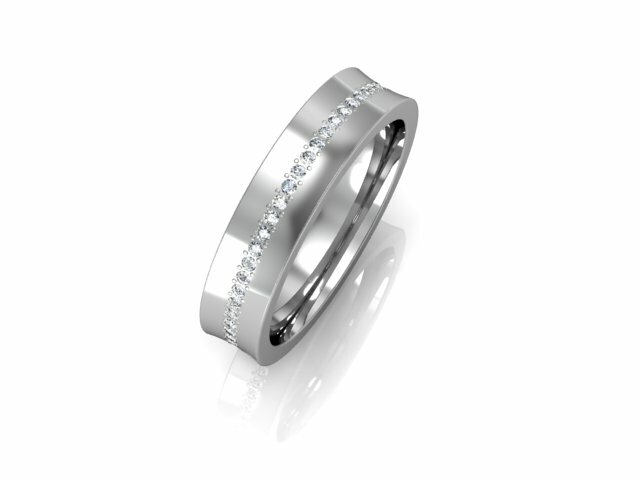 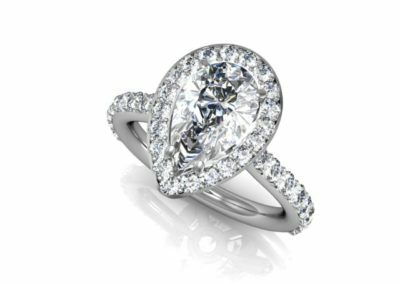 View our selection of diamond jewelry below. We also have a large selection of diamond jewelry that we don’t have featured here. 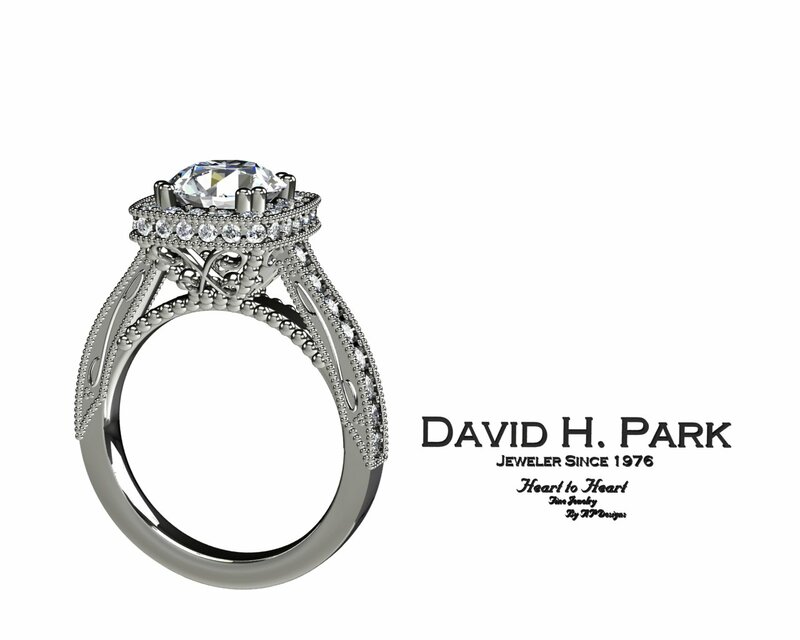 Please feel free to inquire about custom pieces or come down to our showroom and see what we have available. 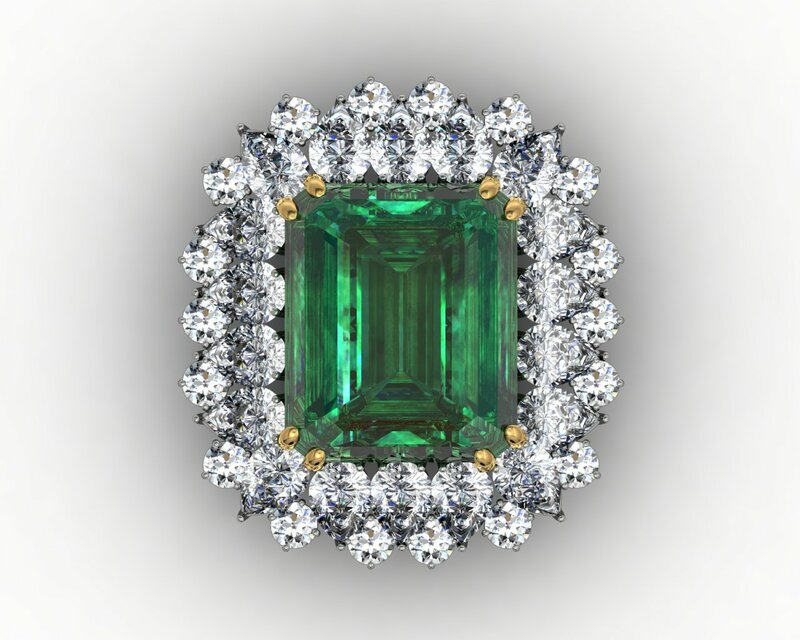 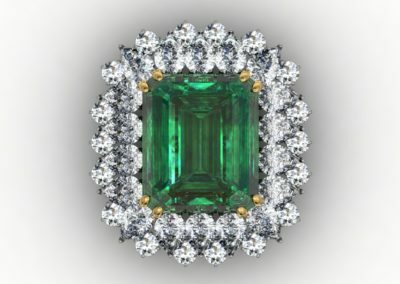 View our selection of fine jewelry and rare gem pieces below. 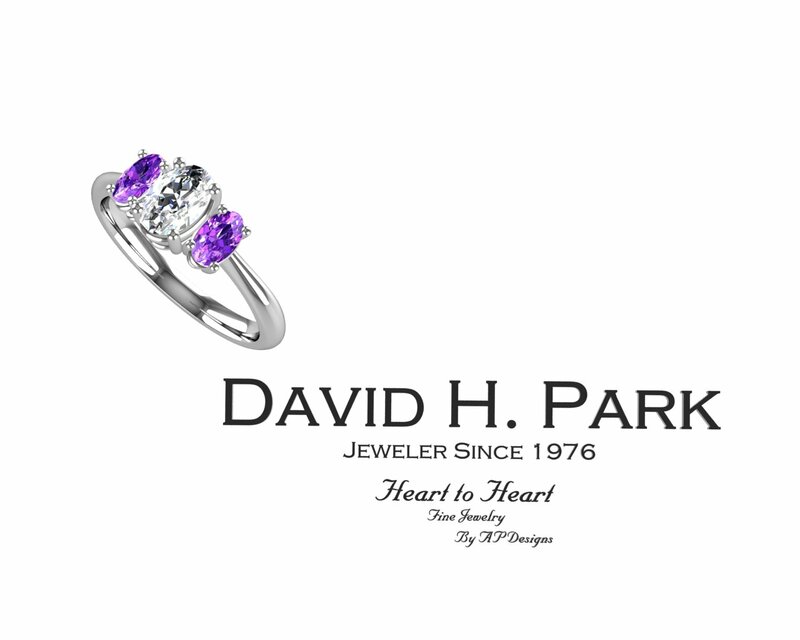 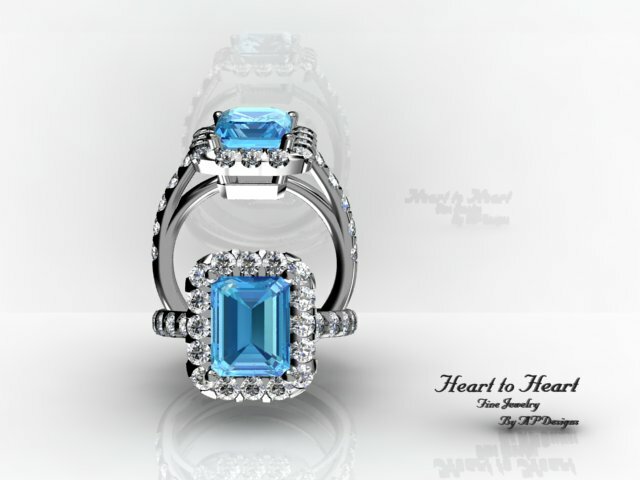 We also have a large selection of fine jewelry that we don’t have featured here. 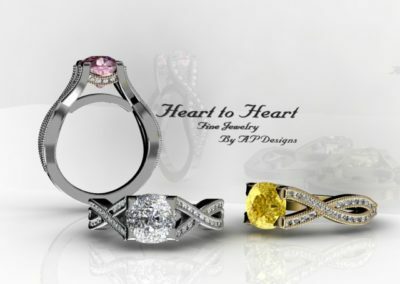 Please feel free to inquire about custom pieces or come down to our showroom and see what we have available.